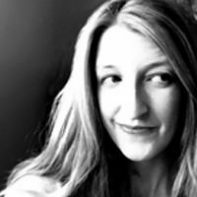 Ah, February, it’s the season of love! I don’t know about you, but Valentine’s Day is really the only thing that keeps me going in February. The snow and cold is getting so very old. But with a warm-hearted, bright-colored, spread-the-love event in the middle, it makes a big difference to my attitude! 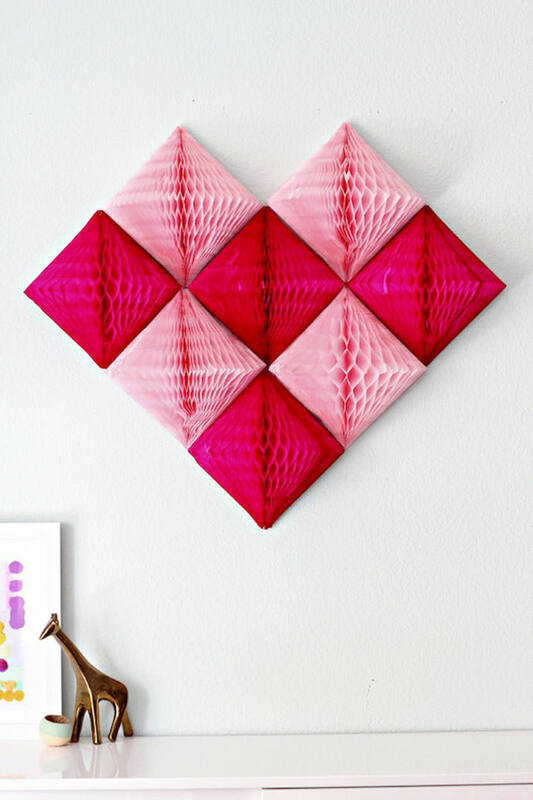 So let’s take a peek at some sweet heart shaped craft projects. 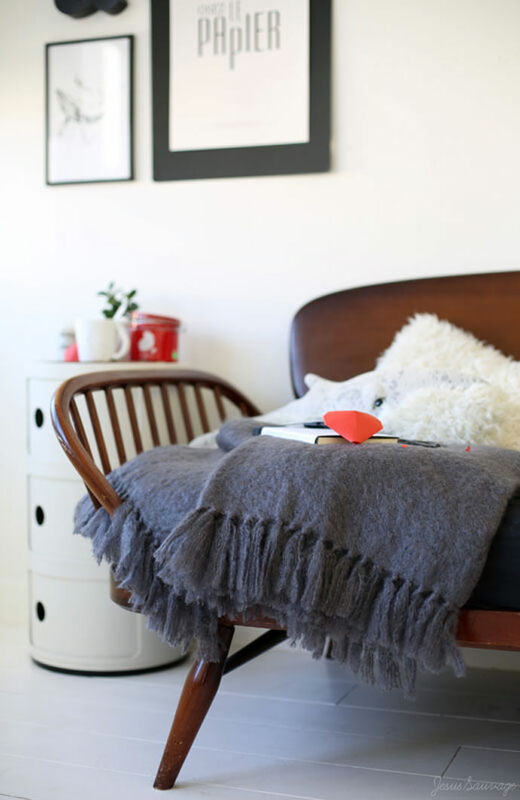 I found some great décor ideas, as well as some gifts to give or make for yourself to keep you warm and hearty this month! 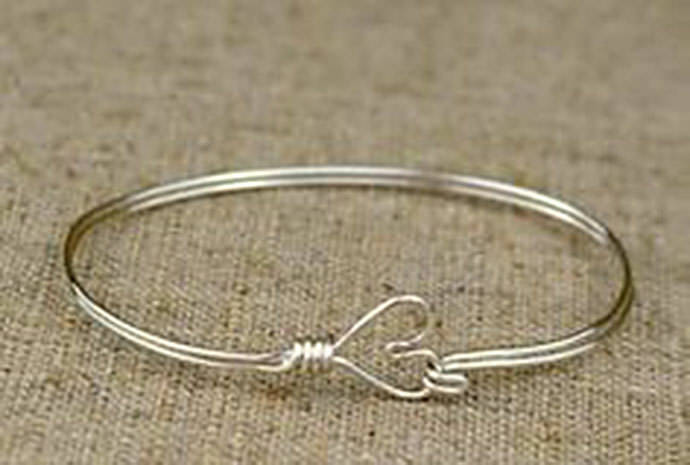 The simplest little bracelet project you ever did see – and wouldn’t it look cute on the wrists of your girls and girlfriends? I think my daughter would love it. 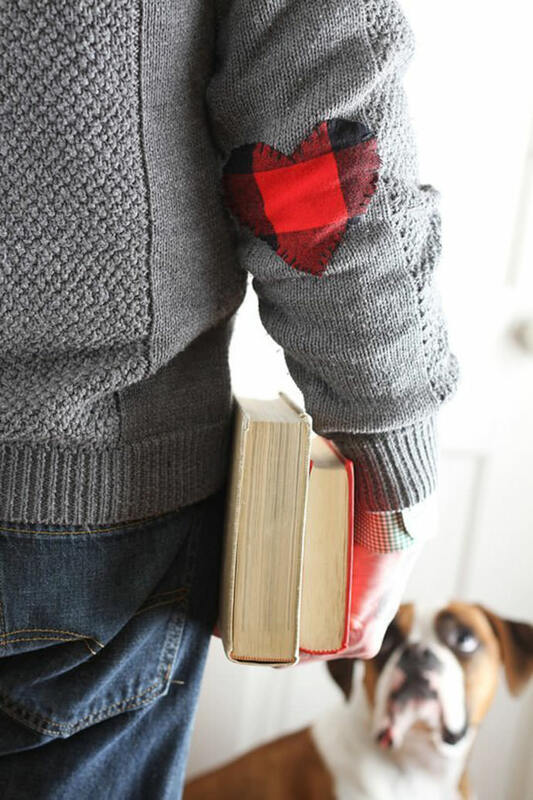 Fix up your loved one’s favorite sweaters with some elbow patches – or knee patches too. But honestly, I’m totally distracted by that pooch. 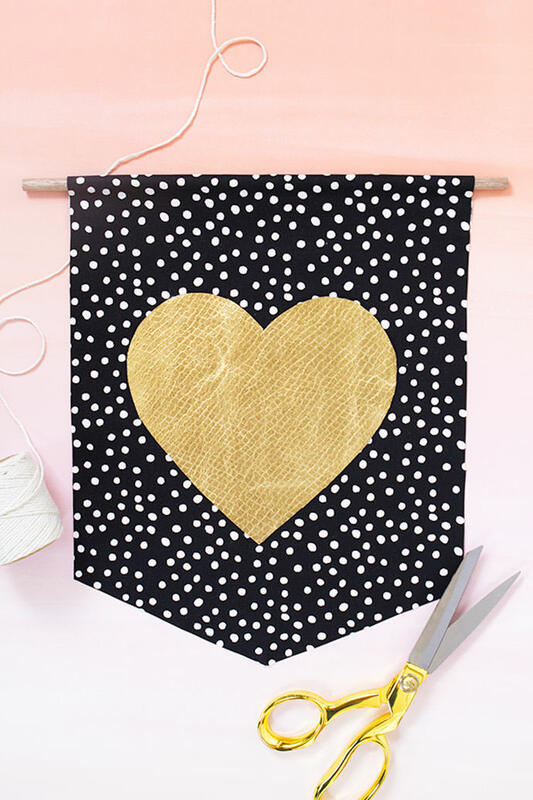 Make your message heart-felt with a quick DIY that’s perfect for giving. Or, make a big pile of hearts. The best part about this little project is how awesome it looks year-round. You don’t need to put away when Valentines Day has passed you by. 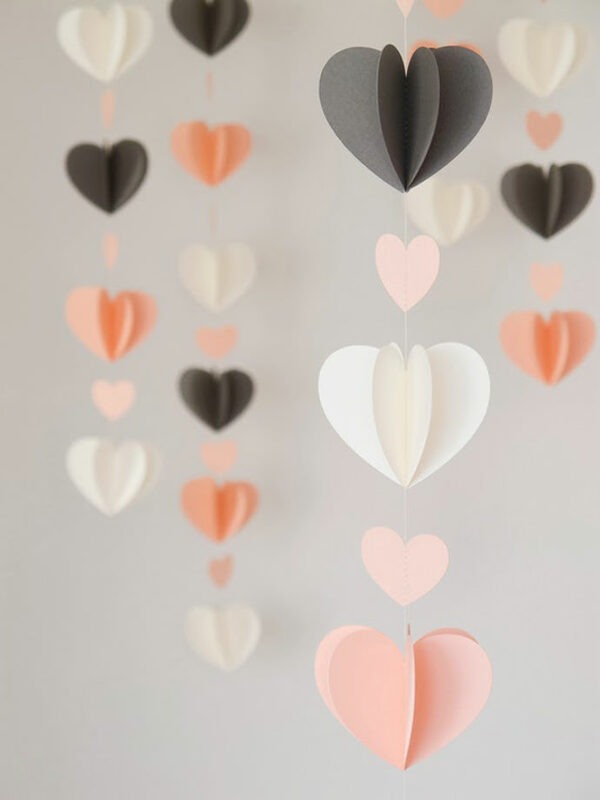 Pictured at the top of this post: Paper Heart Garlands, image via Dobleufa.